RS. 48 - 1 Cr. 1200 Sq.Ft. 1600 Sq.Ft. 2350 Sq.Ft. 48 - 55 Lacs 60 - 70 Lacs 90 - 1 Cr. Omaxe Heights is one of the most prominent residential projects which has been launched by Omaxe Group. 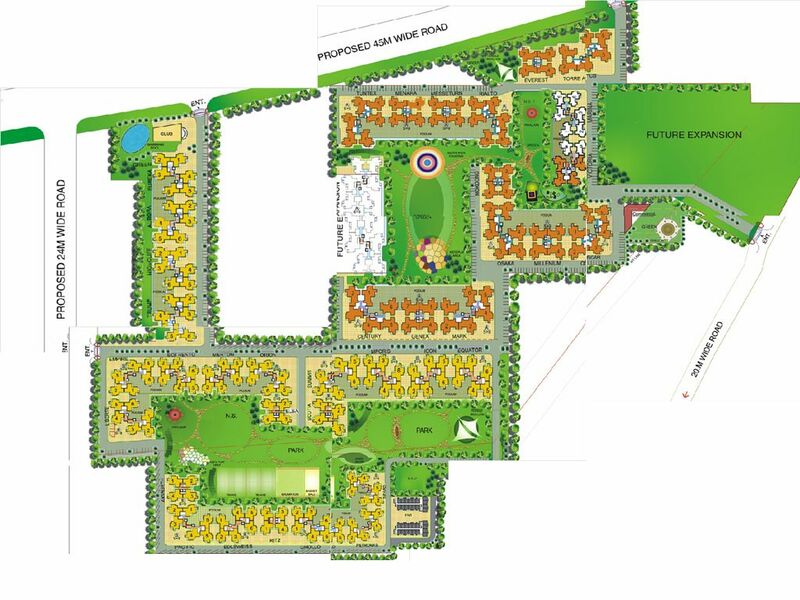 The project is located at sector-86 of Greater Faridabad.The project is located at quite prime location where approx. 2000 units are available. 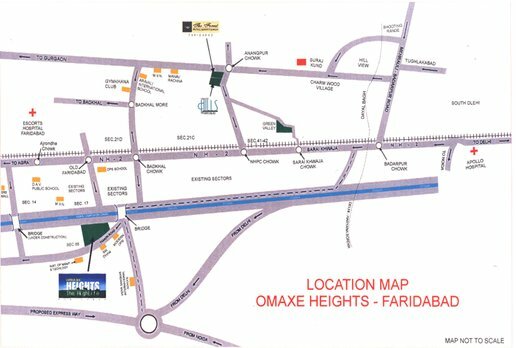 More, Entire project possesses 40 acres of land where 2 BHK, 3 BHK & 4+1 BHK in Omaxe Heights is available in the area size of 1200 sq. 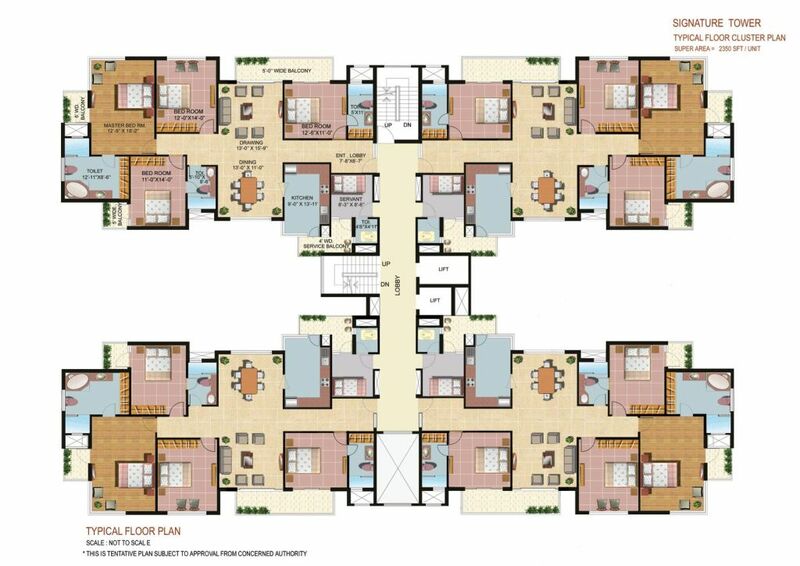 ft. 3BHK is built-up in 1600 sq. 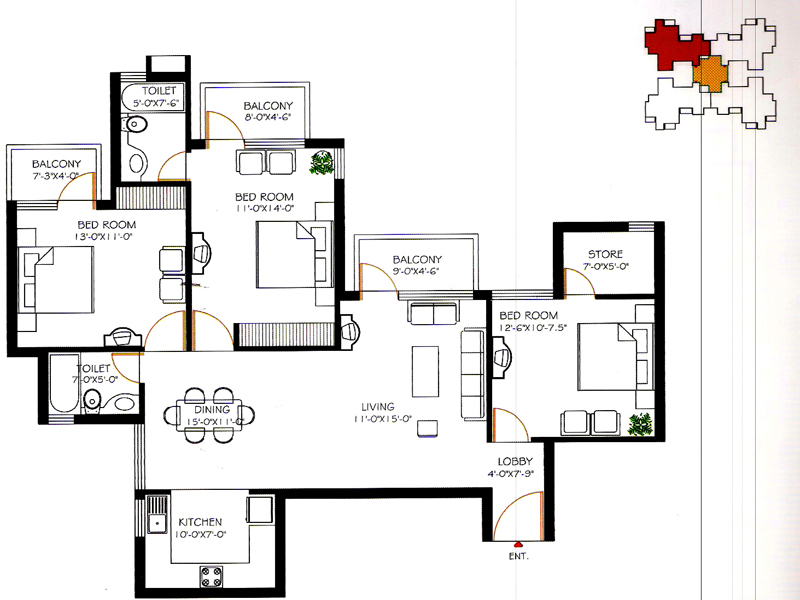 ft. and 4BHK along with servant room is available in the area size of 2350 sq. ft. respectively. The possession of the project has been handed over successfully. If you are searching for some ultra-modern amenities that enhance the attraction of the project include multiple recreational facilities like gym, Jacuzzi, swimming pool, health club, indoor and outdoor sporting facilities, multi-purpose hall, sauna, badminton court, tennis court, basketball court and a lot more. The project is intended for middle class and uppar class segment that offers various ultra-modern facilities and promises a leading life-style. When it comes to location benefits, the project is placed on 45 meter wide Faridabad-Noida road. More, you will be having best schools and hospitals within the range of 3 kms. Apart from this, you will find National highway-2 is located on just 3 kms. from the location. Once you will get all such facilities at one single place, you will be blessed to find all such ultra-modern benefits at one single place. This is how, these kind of residential projects offer you all the comfort and satisfaction. Once you start looking for such a property that gives lots of benefits to the residents for a long term, you want to know about the plus and minus points of that particular location where you are searching out the property. Location of any property matters a lot in any property’s value. More developments you will have more prices will be increased of the property. Entire Delhi NCR area is the best place to settle down and you can earn great profits after investing here. You will be blessed with all the luxury facilities, top notch multinational companies, corporates, stunning shopping malls, market hubs, recreational centres, well-managed infrastructure and a lot more. Apart from this, you will be blessed with various necessities such as close proximity to prominent hospitals, schools, colleges, educational institutes etc. Greater Faridabad is one of such great places where you can have all these facilities at quite reasonable price segment. STRUCTURE Earthquake Resistant RCC Structure designed for the highest Seismic Consideration for Zone as Stipulated by the code and better safety. FOUNDATION Reinforced Concrete footings and column with raft. LIVING/BEDROOMS Flooring/ Skirting: Ceramic / Ceramic Glazed / Vitrified Tiles. Wall/Ceiling Finishes: Plastered and Painted with Pleasing shades of OBD. Super Area 1200 sq.ft. 1600 sq.ft. 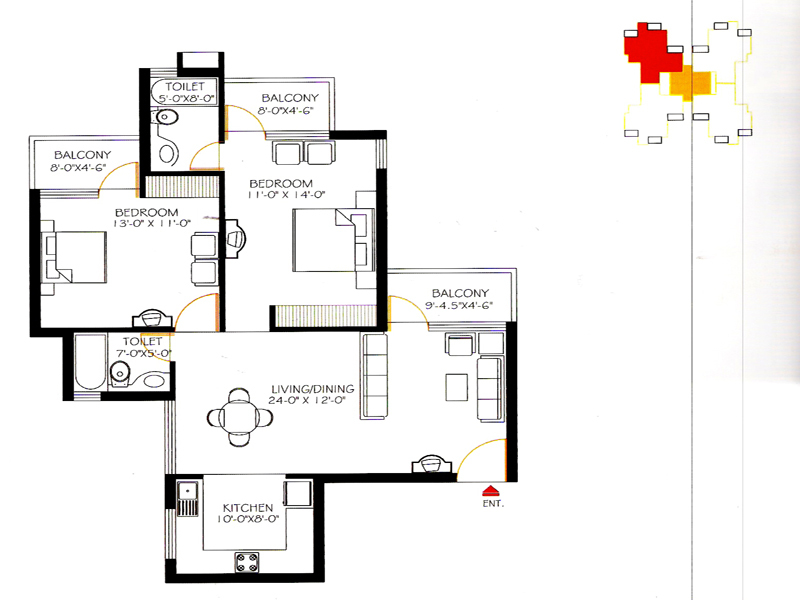 2350 sq.ft. Flat Net Cost 48 - 55 Lacs 60 - 70 Lacs 90 - 1 Cr. Copyright © 2017 www.omaxeheightsfaridabad.in All rights reserved.